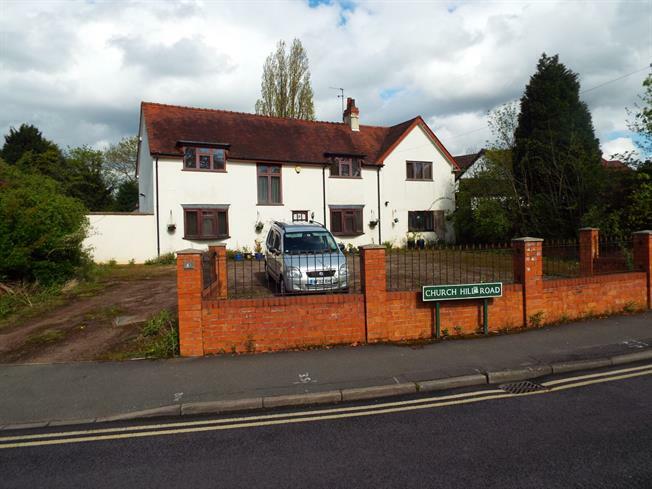 4 Bedroom Detached House For Sale in Solihull for Fixed Price £900,000. Proudly stood behind an in out driveway the property provides ample parking and boasts spacious, substantial living accommodation briefly comprising of; Entrance Hall Way, Lounge, Family Room, Conservatory, Dining Room, Breakfast Kitchen, Utility Room & Guest W.C to the Ground Floor. Further the property benefits from; Gallery Landing, Four Bedrooms, Family Bathroom & En-Suite Shower Room.